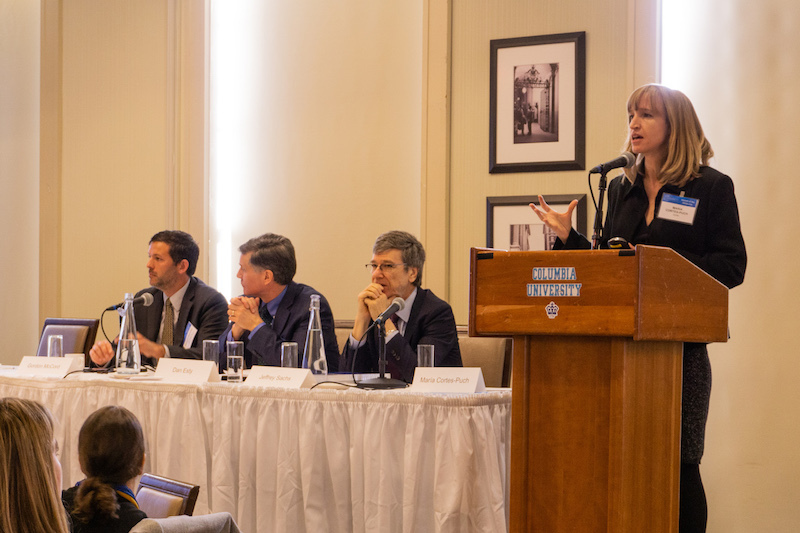 The SDSN USA will help to mobilize and support America’s colleges, universities, and other leading research institutions to promote the SDGs in the United States, and US’s contribution to the SDGs globally. In the opening meeting of the SDSN USA on December 4, representatives of more than 60 leading academic institutions around the nation developed a work plan for the new network, focusing on priority SDG challenges facing the United States. On December 4, 2018 the US chapter of the SDSN was launched at Columbia University in New York. The chapter is co-directed by academic centers at Columbia University, Yale University, and the University of California San Diego. 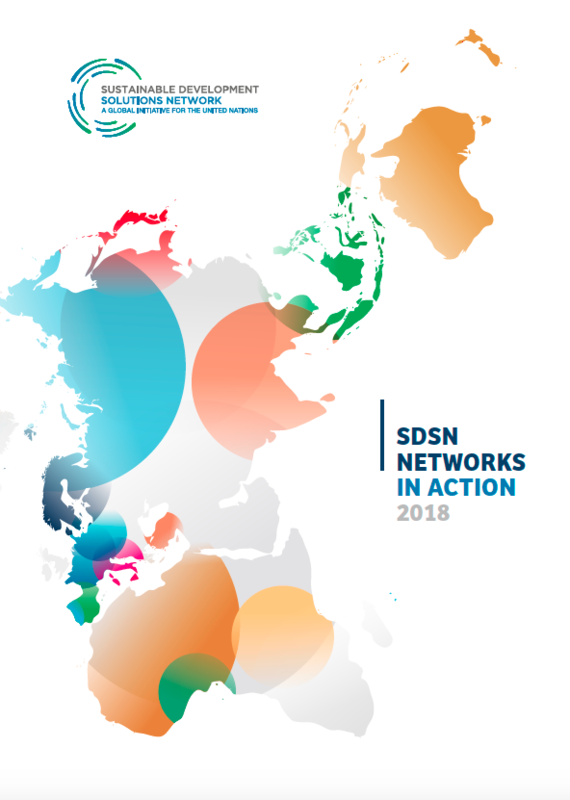 The SDSN USA joins 29 existing SDSN networks that are creating new online courses, educating their students and the general public, working with governments, engaging and empowering young people, and offering innovative solutions for the SDGs. To join the SDSN, please submit an application via our online application system. Please note that applications received by email will not be considered. Applications are reviewed quarterly by the Executive Committee of the SDSN Leadership Council. Towards a Sustainable Energy System in the U.S.
"I cannot underscore enough the importance of movement-based legislation...we have until 2030 to get the whole job done." 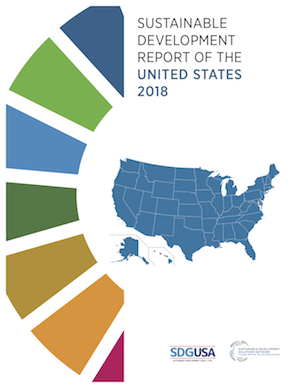 Led by Professor Jeffrey Sachs, SDSN USA recently published the first edition of The Sustainable Development Report of the United States, an index which ranks the 50 states on progress toward the Sustainable Development Goals. 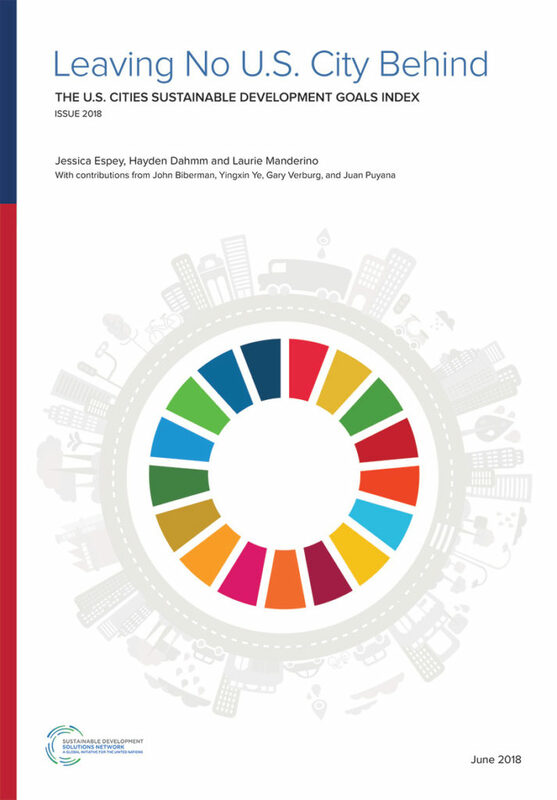 Building off of the work done by SDSN’s Cities and Global Indices, the report highlights significant differences in outcome between states and the progress that must be made to achieve the SDGs in the US while leaving no one (and no state) behind. Leaving No U.S. City Behind: The U.S. Cities Sustainable Development Goals Index is the 2nd edition of this annual report from the SDSN which analyzes 44 indicators for each city to provide a comprehensive assessment of sustainable development challenges related to environmental, social, and economic objectives. It is intended as a planning tool for cities, highlighting areas of strength and weakness and where opportunities exist to learn from other cities. It ranks the 100 most populous metropolitan areas in the U.S. on the Sustainable Development Goals (SDGs).